In addition our cousins ARES meet several times a week on HF and also on the IRLP networks. On Wednesdays they can be found again on the IRLP Reflector 9035 at 2000hrs. On Thursdays they hold a net on the IRLP Reflector 0040 at 2000 hrs as well. Todays story (and yes there was a point to the information above) starts just before 1300 hrs in Hutton Park in Ottawa when VA3QV Bob (OPN Net Manager) decided to take his QRP Radio (Yaesu FT 817) out to the Park to test out a modification to his W3EDP Antenna. Anyway in my own words… If you zoom in as much as you can on the map you will see a baseball backstop on the top right of the map and a row of trees below on the left. I strung my W3EDP from a line thrown over the backstop to the tree on the bottom right of the map. I then adjusted the lenght of the antenna so it was approx 15 feet above ground at either end and approx 10 feet above ground in the middle as I was hoping for a NVIS style of operating. Hearing the Ontario Swap Shop on 7.055 before the ARES Net Started did not fill me with confidence but at 1300 I tried 7.080 and was able to be checked in by the Net Control Station Bob VE3YX in Deep River Ontario with a good signal report. Seeing how long 40m usually is I was suprised as he was on how good the signals were between us. For the duration of the Net I had good copy on most of the participants although some of them had more than a bit of trouble with my QRP Signal not getting over the static level they had at their locations. One of the stations checking in was VE3NCQ Austin who is a regular on the OPN as well as the ARES EC for Chatam Kent Ontario. He came to the net wondering if anyone could handle traffic for Ottawa and although he could not hear me I could hear him so relaying through the NCS the traffic was passed to Ottawa and then my reciept of the traffic was relayed to Austin via the NCS in Deep River. So the moral of the story would be that if you don’t check into the nets who will pass the traffic??? 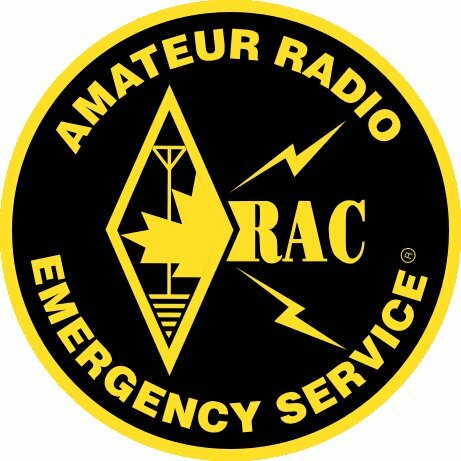 As net manager for the Ontario Phone nets I ask my NCS stations and liason stations to do their best to check into the Ontario ARES HF Nets and IRLP Nets if they have an outlet to IRLP to better hone their communications skills. 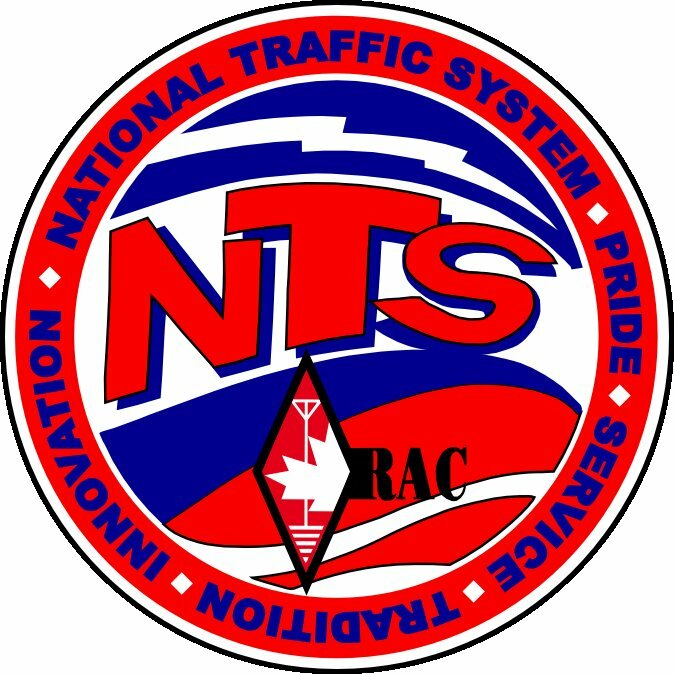 I would hope that my counterparts with the Ontario ARES Nets would be asking their operators to visit the Ontario Phone Net if they have the capabilites for 80m voice for the same reasons. This entry was posted on June 20, 2010 at 7:40 pm and is filed under NTS, Uncategorized. You can follow any responses to this entry through the RSS 2.0 feed. You can leave a response, or trackback from your own site.